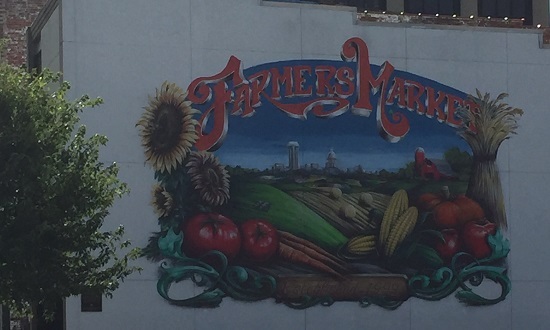 Old Capitol Farmer’s Market can double the value of your SNAP benefit! When you shop Springfield’s Old Capitol Farmer’s Market, turn your SNAP benefit into double value tokens. As an example, the market can scan your card for $10 and give you $20 in tokens. Double value tokens are good toward the purchase of whole, unprocessed produce. Any tokens you don’t spend can be held and used next time you visit the market. To purchase tokens, stop by the market booth at 4th and Adams. Market hours are Wednesdays 3:00pm-6:30pm and Saturdays 8:00am-12:30pm. For more information, view the SNAP farmers market flyer.